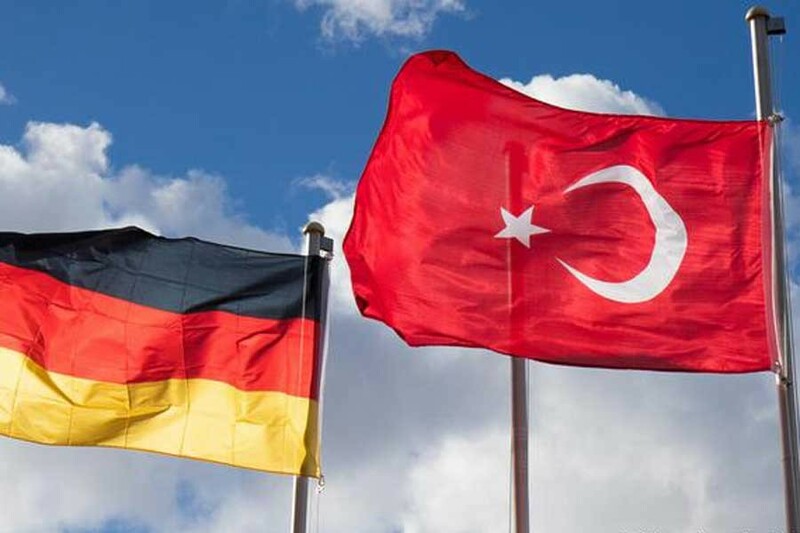 Turkey has requested the extradition of 115 of its citizens from Germany since 2016’s failed coup attempt, according to Turkish paper Evrensel. In nearly half of the cases, suspicion of involvement in terrorist activities was given as the reason for the extradition request. Germany, according to the report, does not endorse extradition requests based on these grounds. In a visit to Berlin earlier this month, Turkish Foreign Minister Mevlüt Çavuşoğlu urged Germany to take more action against both the Kurdistan Workers' Party and the Gülen Movement. Referring to the Gülen Movement, an organization that Ankara believes was behind 2016’s failed coup attempt in Turkey, Çavuşoğlu had noted that nearly 800 members of the group had applied for asylum in Germany, with asylum being granted to over half of them.